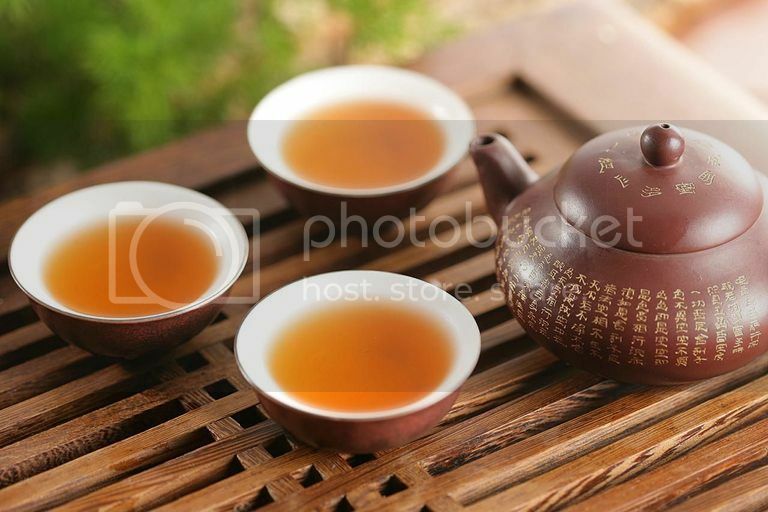 Tea drinking has a long history as it dates back to the 16th century where Wikipedia said it was first introduced to the Portuguese priests and merchants in China. 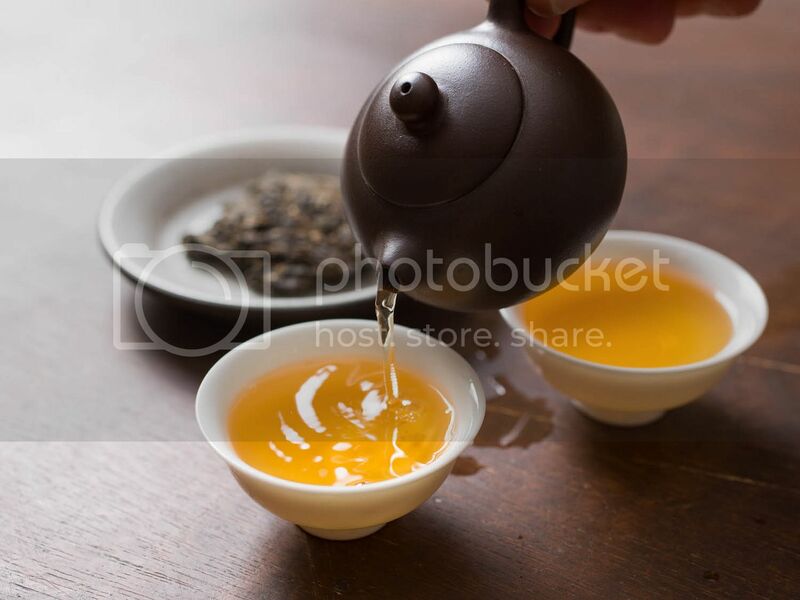 Drinking tea then became popular in Britain during the 17th century. However, did you know, the French were the first tea traders in Europe, even before the British! As the French focused only on premium quality tea which improves health, the practice of tea drinking were kept to the homes of the elites instead of trickling down to public, like how it was in Britain. So, what is so good about tea that, excluding water, makes it the most consumed beverage in the whole world? 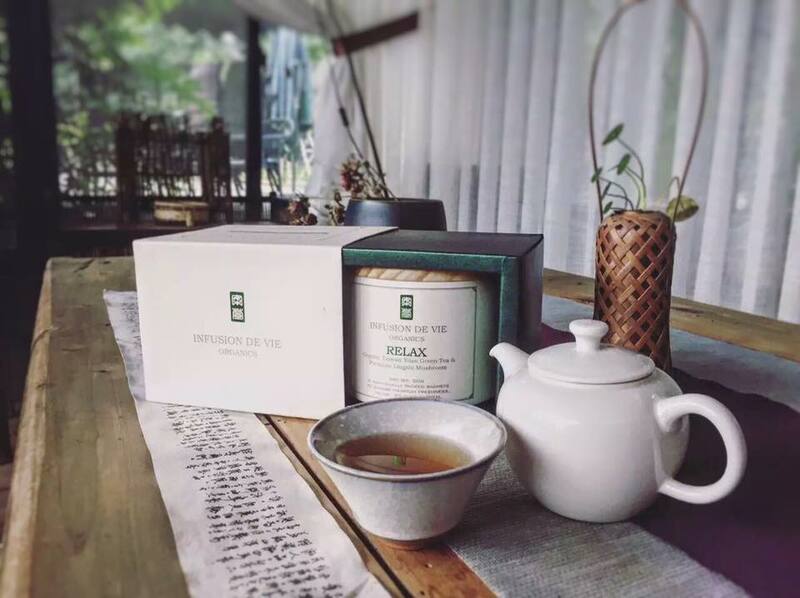 In addition to cultivating wellness in our soul and body, there have been also many researches done on the numerous health benefits of drinking tea. 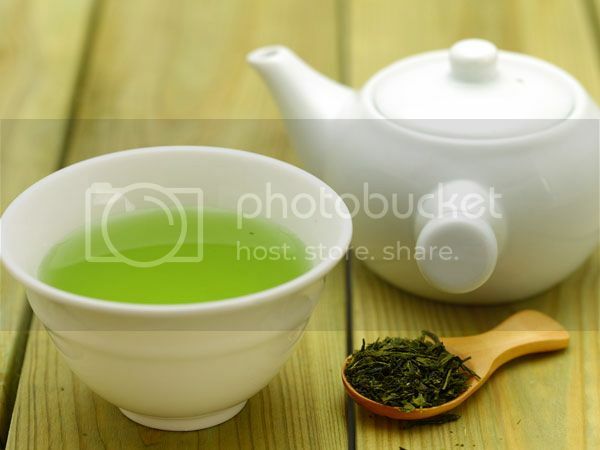 We did our research, and listed down 10 reasons why you should make a cup of green tea now! Black tea helps to relax and expand the arteries, allowing unobstructed flow of blood in the body, reducing the risk of strokes and heart attacks. 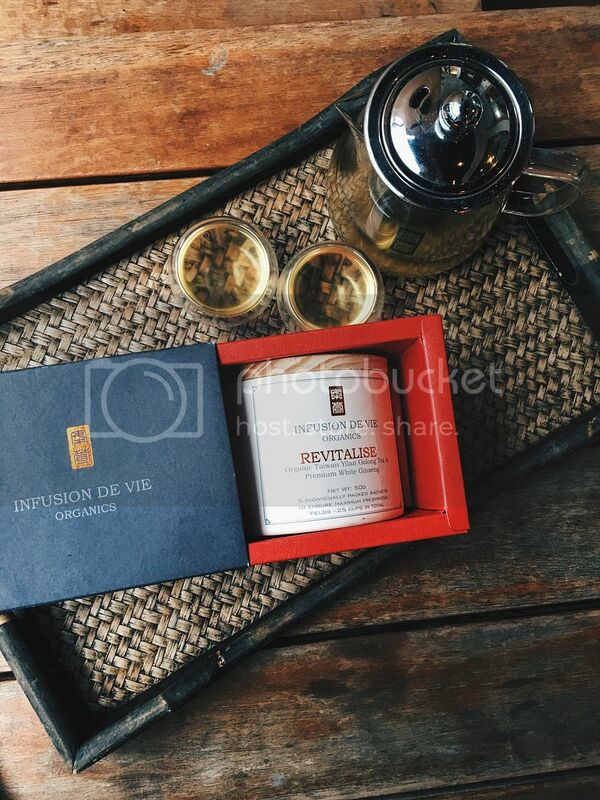 Pictured here is Rejuvenate: Taiwan Yilan Black Tea Infused with Sun Baked Goji Berries, and Astragalus Roots. 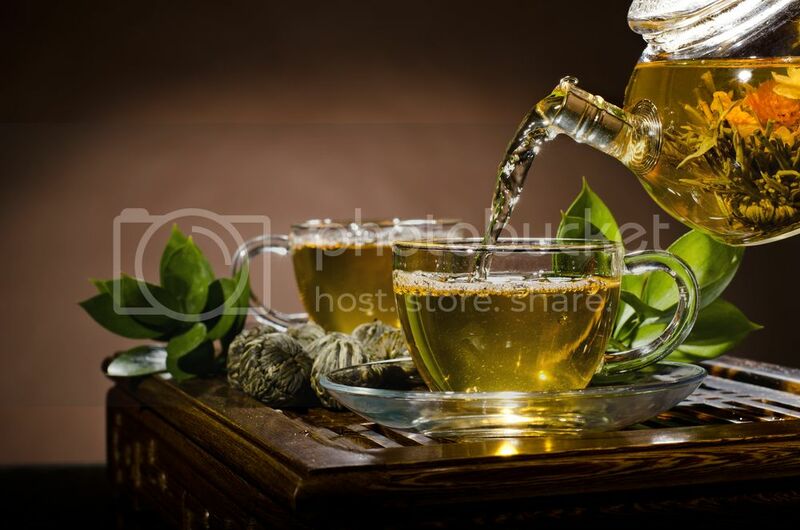 The antioxidant, catechin, in green tea helps to stop the production of free radicals from lining up the arteries, and also prevents the formation of blood clots, thereby reducing the risk of heart attack and stroke significantly. Black tea helps to relax and expand the arteries allowing unobstructed flow of blood in the body as well. A study by the Australian & New Zealand Journal of Psychiatry showed that drinkers of at least 3 cups of tea per day had a 21% lower risk of stroke than those who drink <1 cup a day. Like coffee, tea contains caffeine. However, unlike coffee, it is not a diuretic, and the amount of caffeine it has is way lesser than its cousin. The often misunderstood tea hydrates your body, and is a great alternative to water. Plus, it also contains antioxidants which gives you many other health benefits too! That’s great news for everyone! Green tea encourages the body to burn fat, so we do recommend to drink a cup of green tea as nightcap so you do not go to bed stuffed and bloated. Also, not only do you shrink your waistline from drinking green tea, it also makes you look younger with its antioxidant properties. That’s killing two birds with one stone! 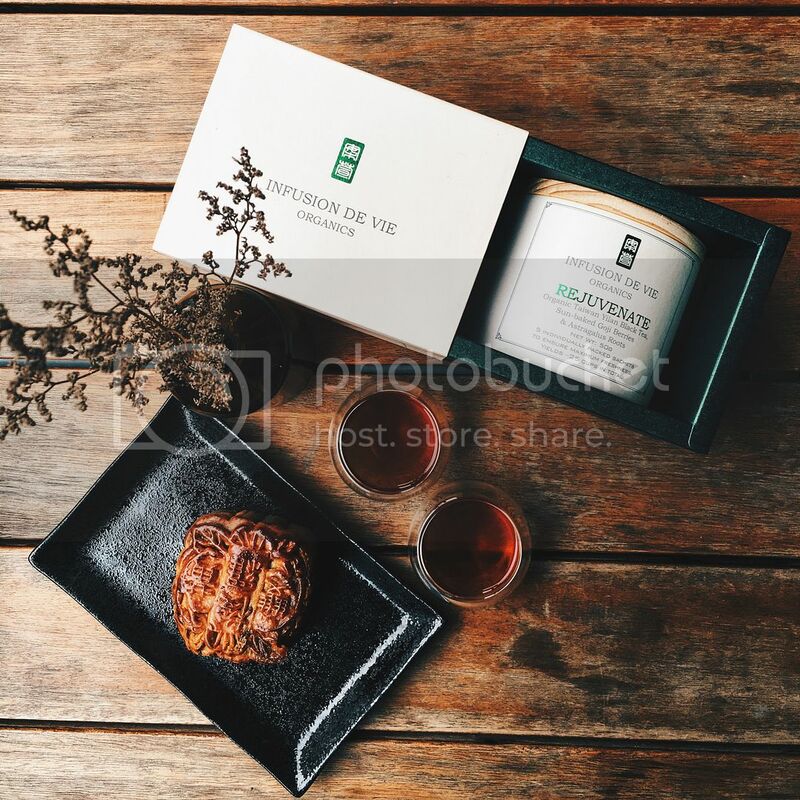 P/S: We are not talking about green tea latte or green tea frappacino here, folks;) We recommend Relax – Taiwan Yilan Green Tea and Premium Lingzhi Mushrooms to serve your beauty needs. 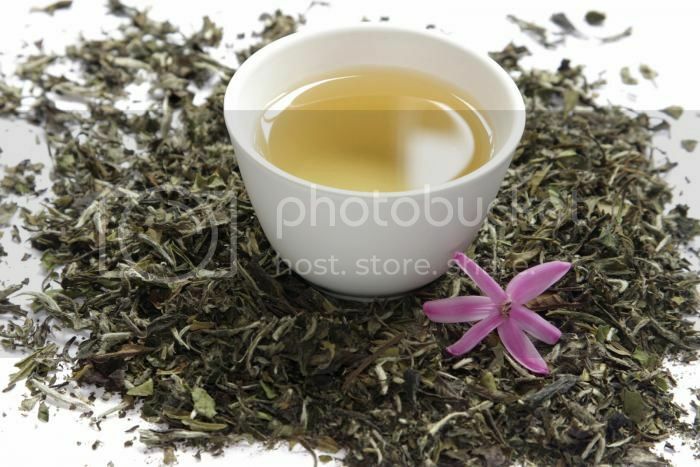 Green tea contains catechin, an antioxidant, which helps to fight tumour-causing agents. Most importantly, they strengthen the body’s immune system by preventing the production of free radicals and similar compounds in the body. This greatly enhances the body’s ability to prepare itself and fight off any infections or viruses and bacteria attacks caused by the cancer, increasing the chance of recovery. 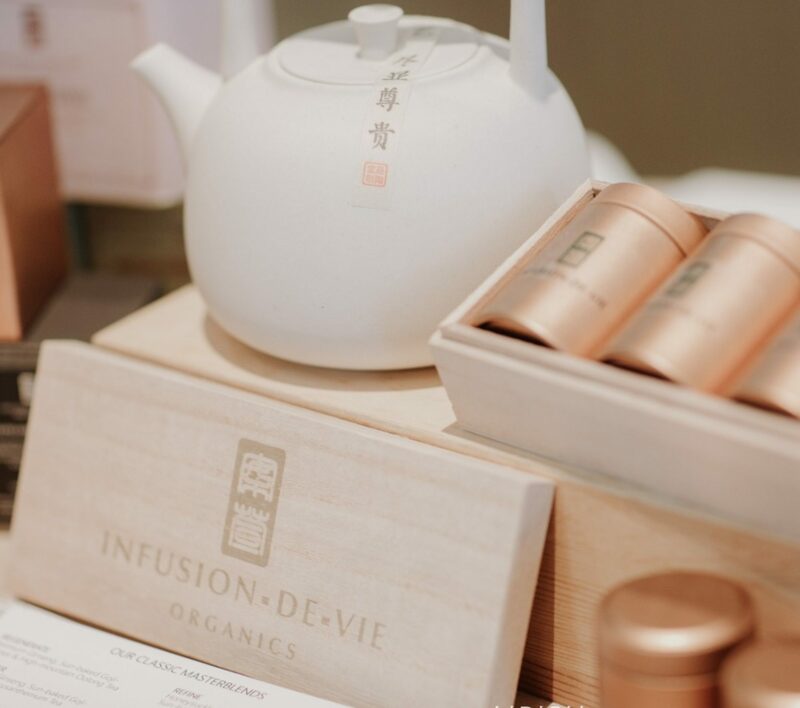 According to research studies from the National Chung Keng University in Tainan, Taiwan, they show that long term consumption of green tea, black tea, and oolong tea can help to strengthen the bones, and increase bone density. They found that people who drank 2 cups a day for 6 years have a higher bone density than those who drank <1 cup a day. The antioxidants found in green tea (polyphenols) help to prevent the production of free radicals in the body, hence strengthening the immune system and keeping the body healthy. A healthy immune system can thus fight off virus and bacteria attacks, and infections effectively. 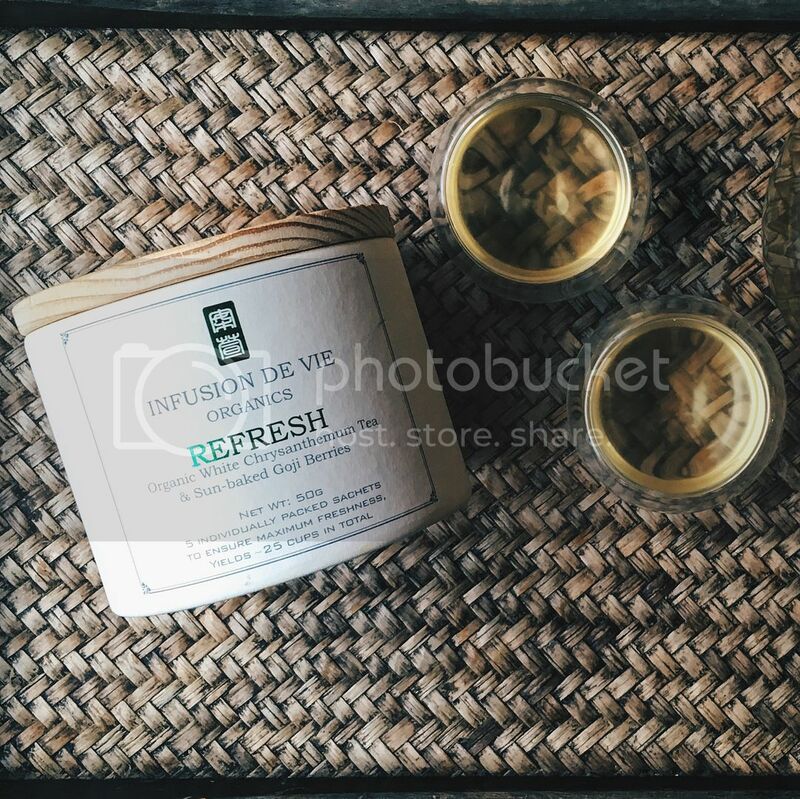 Revitalise yourself with this infusion of Taiwan Yilan Oolong Tea and Premium White Ginseng. Get it here. Drinking tea can help to remove sedation and bloating after a heavy meal as it helps in digestion and removes flatulence. 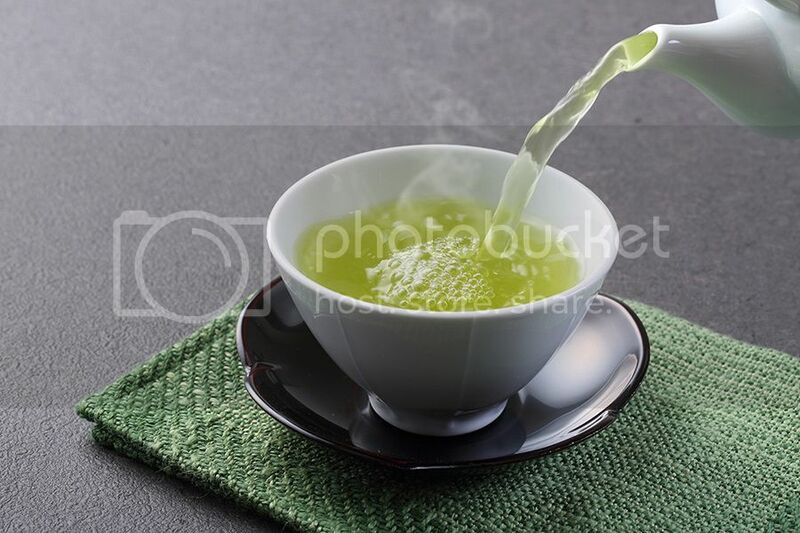 A study published in the “Journal of Agricultural and Food Chemistry” in 2005 found that catechins from green tea increase the activity of pepsin, the digestive enzyme that breaks down proteins in the stomach, resulting in smooth bowel movement. Refresh yourself and your teeth with this white chrysanthemum tea and sun baked goji berries infusion. Get it here. Tea offers protective benefits to our teeth and gums. The antioxidant in green tea, polyphenol, may help to prevent and reduce gum inflammation. It also helps to prevent your teeth from cavities and possible erosion. Cheers to the next happier dental visit! Researchers from the University of Scranton had found that the antioxidants in black tea and green help to fight cataracts by reducing the glucose level in the eye lens, hence cutting down the risk of cataracts by half. Cataracts is the leading cause of blindess, typically among the elderly. Leave us a comment to let us know of any additional health benefits from drinking tea that you know and was not mentioned! For more articles and updates, LIKE us on Facebook, or FOLLOW us on Instagram!